Wed., April 11, 2018, 2 a.m.
That’s the most she’s raised during a three-month period since at least 2013, according to filings with the Federal Election Commission. The campaign said it was the biggest three-month fundraising period in the Republican’s 14 years running for a seat in Congress. McMorris Rodgers’ campaign said in the statement that 85 percent of the campaign’s individual contributions came from within the state of Washington. That does not include political committees, according to the campaign. The roughly $420,000 on top of the amount raised by McMorris Rodgers’ campaign went to her political action committee, the American Dream Project, according to campaign spokeswoman Ashley Stubbs. Money raised by that committee has gone to McMorris Rodgers’ official re-election campaign as well as to the National Republican Congressional Committee, the official political arm of the party working to elect conservative members to Congress, according to campaign filings. Both candidates are already trading boasts about their fundraising. Brown reported late last month she had raised more than $1 million since announcing her candidacy in August. She remains well behind McMorris Rodgers in the cash race. 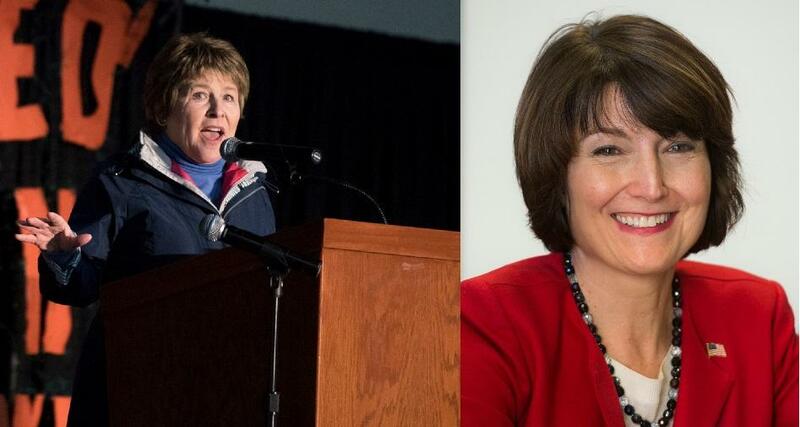 The race between McMorris Rodgers and Brown could be the closest re-election contest the congresswoman has faced. Final reports from each campaign on their fundraising totals for the beginning of 2018 are due Sunday to the Federal Election Commission. Published: April 11, 2018, 2 a.m.